Could you live on 4 liters of water per day? Take the challenge! Move over, Ice Bucket Challenge. 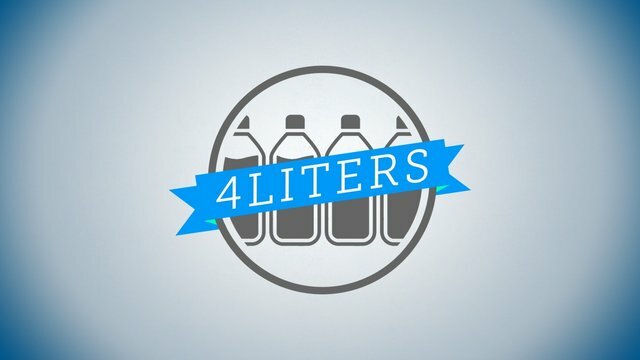 Experience the clean water crisis firsthand, and help alleviate water poverty for some of the 2.5 billion people without access to clean water, with the 4Liters challenge.